We find your e mail password just for $5.00. For further queries mail to nura_tmp@yahoo.co.uk For further queries mail to nura_tmp@yahoo.co.uk Answer by suroj... The random password can be copied to clipboard. Unique passwords can be created and can be typed using Left Hand Only or Right Hand Only. Example: if you wanted �Right Hand Only�, it will create password from the keys on the right side of the keyboard. A good password is a strong password: is a password which is long, contains numbers, letters, mixed case and no real words or guessable information�best not use your date of birth, cat�s name, phone number etc. A strong password is also long�at least ten characters long. Those who ignore the problem may find themselves locked out of their own accounts after the hackers reset the password. 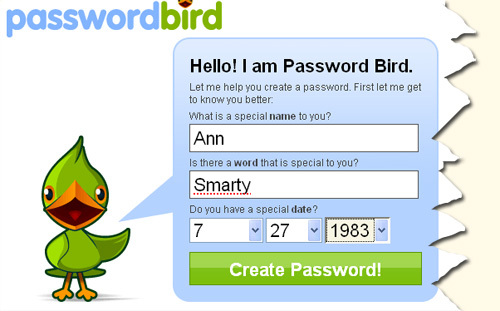 Those hackers know that all too many people recycle their passwords.